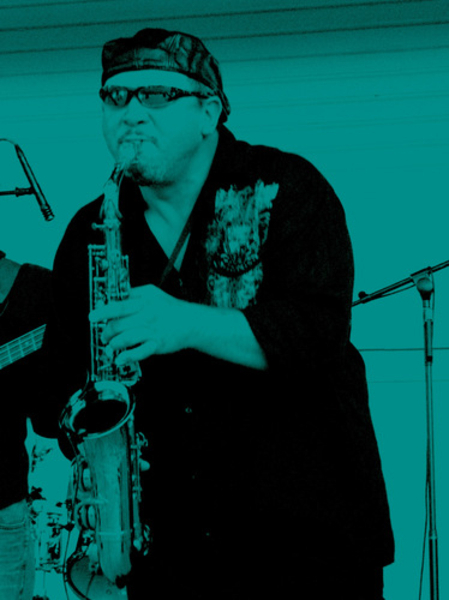 A native of Denver, Colorado, Alto Saxophonist Randy DeHerrera began his musical education at 8 years old. He started studying music with the Denver Junior Police Band from 1970 until 1977 under the direction of Lloyd Bowen. His music styles include, Smooth Jazz, R & B, Rock, Pop, Hip-Hop and Latin. Randy first entered the Professional music scene at 16. He has played with many bands in the Denver/Boulder and Western Slope circuits. 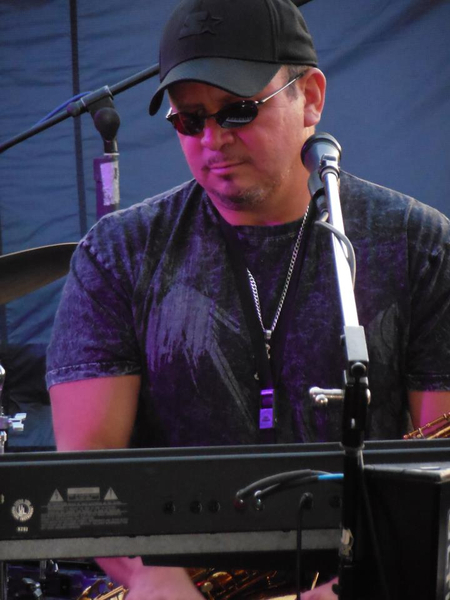 Randy has opened for Recording Artists such as: Malo, Tierra, El Chicano, War, Jorge Santana, Roberto Griego, Kenny Knight, and Danny Cordova. He has been involved in local studio work with, Amanicer, Full House, Mack Daddy, In The Pocket. Already Gone, and State of Sound. 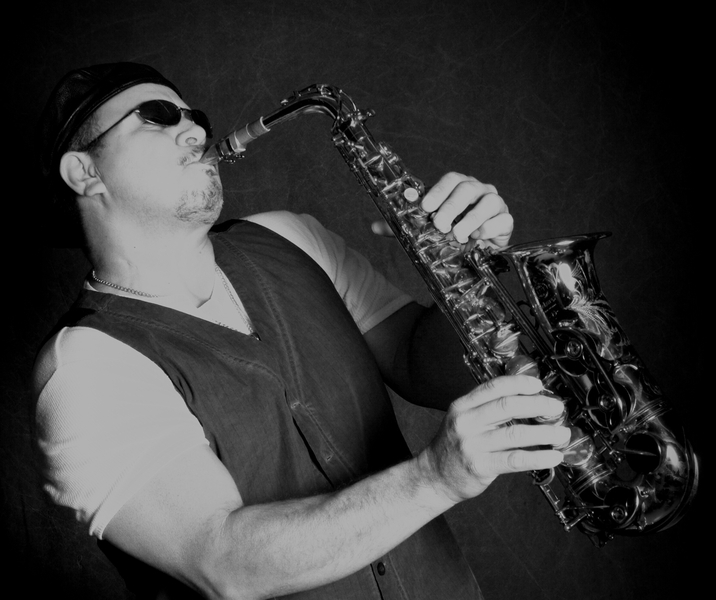 Randy's influences include Grover Washington Jr., David Sanborn, Warren Hill, Gerald Abright and Earth Wind & Fire. Randy plays a Selmer Mark VI alto Saxophone, Yamaha Motif ES7 synthesizer, and a Korg CX3.